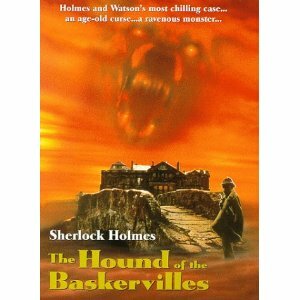 This book tells the tale of the Baskerville family. They are terrorized by "A great, black beast, shaped like a hound, yet larger than any hound that ever mortal eye has rested upon"! This beast kills all family members who come to live at the Baskerville estate! Sherlock Holmes and his trusted associate, Dr. Watson, are called upon to solve the mystery of the ghostly beast that is terrorizing the Baskervilles….. This exciting 135 page PDF ebook comes with Master Resell Rights.